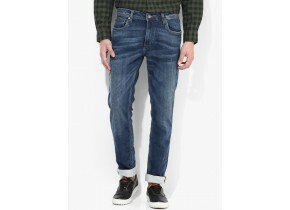 Levis as a brand which brings you quality and affordability. We take pride in our commitment to maintain quality standards in each piece that is marketed by us. Every Levis piece embodies the perfect balance between aesthetics and functionality.